Shriner’s Hospital for Children in Tampa, FL is committed to providing customized care for children in their specialized areas of Orthopedics, Burn Care, Spinal Cord Injury, and Cleft Lip and Palate. All of these services are given in a family-centered environment and are treated without charge to their families. 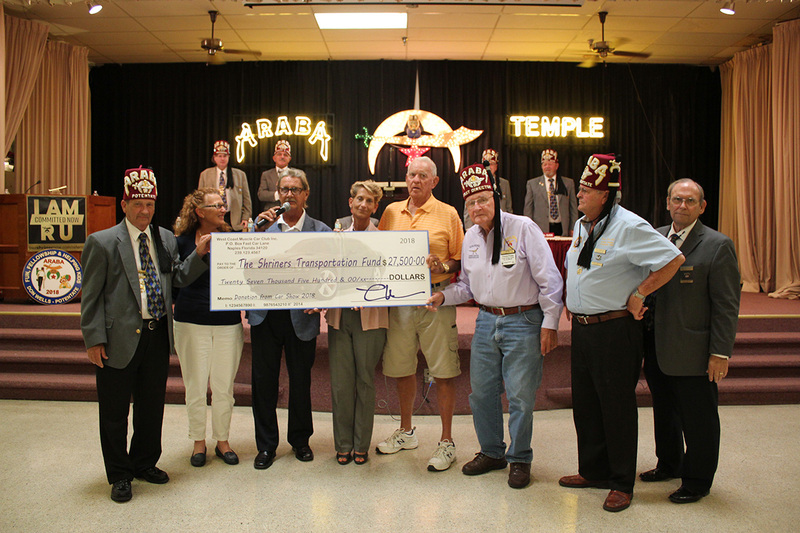 The Shriner’s Transportation Fund is the main charity of the West Coast Muscle Car Club and has totaled more than $75,000 over the years. 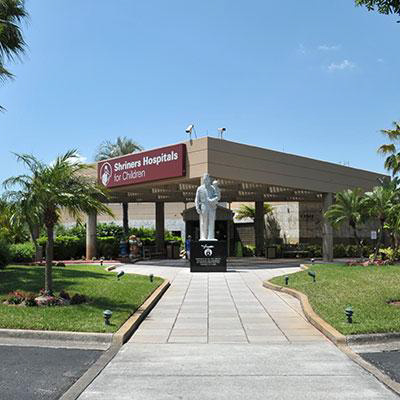 This money is designated for transportation of families to and from Southwest Florida to and from the Tampa hospital to be with their children. First Community Bank’s charity, Laces of Love collects new shoes and delivers them to needy kids at local schools. Now, 90,000 shoes delivered since they started, they are still helping needy children one step at a time.